This month you will spend most of your time studying something. Open up your mind to other ways of thinking! During this period you open up your spirit to philosophy and religion and escape from reality. With Venus in your eighth solar house, you will enjoy negotiating and making some business. It may be very productive for your finances. Mercury will help you become more strategic, you will make more money as long as you have worked well. 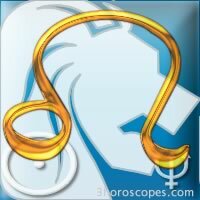 Mars is in your tenth house and you will do your best to reach your professional goals. You may actually reach one of them. During the week of 7, your joy for life and confidence are back. The relationship you have with your children is stronger and so is the one if your partner! You can also give your best at work. If you are unemployed, this period may be the solution for you with a new job, especially during the week of 21 as long as other transits confirm it. 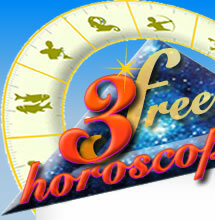 During the week of 21, thanks to good aspects of Mercury, your business will work well and results will be excellent. You know how to easily convince people because your arguments are logical. Leo, do you know your zodiac sign ?